My Best Friend’s Closet is much more than just a fashion exchange concept. It is a lifestyle, personality, attitude, and an art form with a fashion twist. 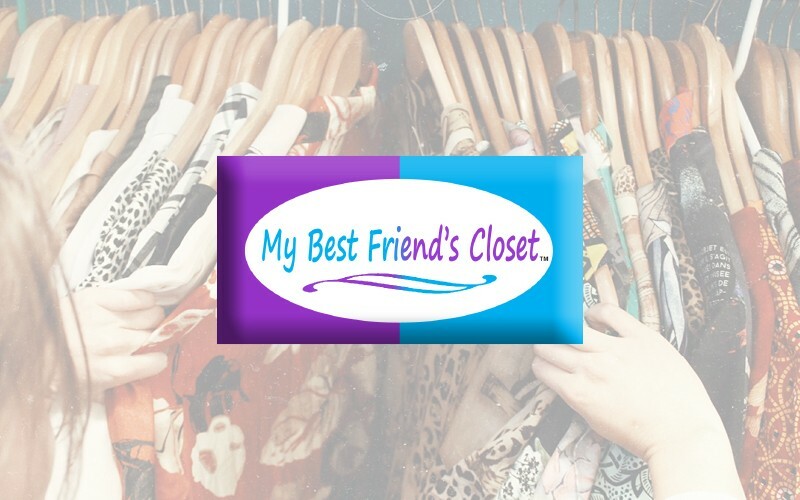 My Best Friend’s Closet encourages individuals to express themselves using brand names, designer fashions and modern style without paying the usual price tags. Our concept is really simple: we buy, sell and even trade your favorite brands and labels at prices up to 75% off normal retail. Now that is something everyone can get excited about!